"Mirror, mirror on the wall... these words conjure-up wonderful fantasies of enchanted forests, a prince and the greatest love of all... but what was the story behind that famous line again? 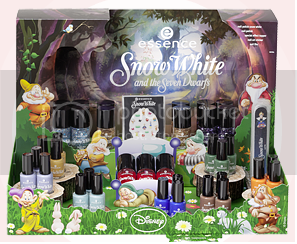 In collaboration with Disney, the seven dwarves will not only charm us with their rosy red cheeks and a cheerful song on their lips in December 2012, they’ll be delighting true fairytale fashionistas with the new essence trend edition “snow white” for bright, colourful nail trends! A snow white look and fairytale glam for your nails – the hype of the summer!" No, you haven't read wrong - Essence has joined forced with Disney to bring one of the most exciting collections I've seen since MAC's Venomous Villains. This collection is all about the nails, featuring a selection of fantastic nail products that will appeal to anyone. 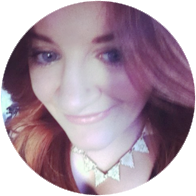 I'm loving many of the products from this trend edition, so let's take a look! Before I begin, let me apologise for the quality of these photos. For some reason they're very pixelated. "When snow white chooses the trendiest colours of the season, you can be sure that things are going to be colourful and playful – bright colours with great coverage conquer your nails and create imaginative styles. 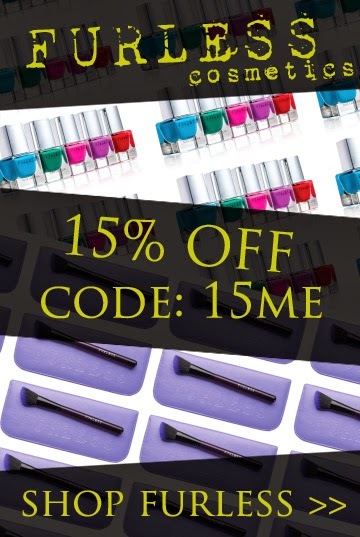 The highlight: the nail polish “snow white” comes in a 7 ml bottle and is a little bigger than the “seven dwarves” to bring the fairytale into your cosmetics bag in true Disney style. Available in colours 01 snow white (7ml, RRP - $3.50 ), 02 grumpy, 03 doc, 04 happy, 05 sneezy, 06 sleepy, 07 bashful and 08 dopey (5 ml, RRP - $3.25)." "Who is the fairest of them all? Everyone is! These cheerful apple and dwarf stickers make one nail look more gorgeous than the next. The “snow white” nail art stickers are the crowning glory for the cute and colourful nail polishes. Let’s go – an exciting adventure awaits you! Available in 01 heigh-ho, heigh-ho (1 design with 5 foils). 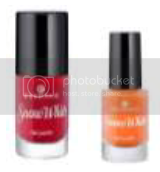 RRP - $2.55"
"Sigh, what a wonderful happy ending – three magical top coats give your nails an enchanting finish. From mystical to romantic – holographic effects and glitter particles conjure fairytale looks onto the tips of your nails. These special effects won’t be lost on any princes! Available in 01 evil queen, 02 the huntsman and 03 prince charming RRP - $3.95"
"For a change, even the evil stepmother is useful for your nails without any wicked ulterior motives. This queenly nail file is super practical when you’re on the go and will whip your nails into shape in a flash – magical! RRP - $2.55"
I really love this collection. As a nineties girl, I'm very much a fan of Disney Princesses such as Snow White (wait, is Snow White even a Disney Princess?) so this trend edition totally appeals to me! In September (yes, a while ago) I received a fantastic package from Essence containing some of the fantastic products from this trend edition. 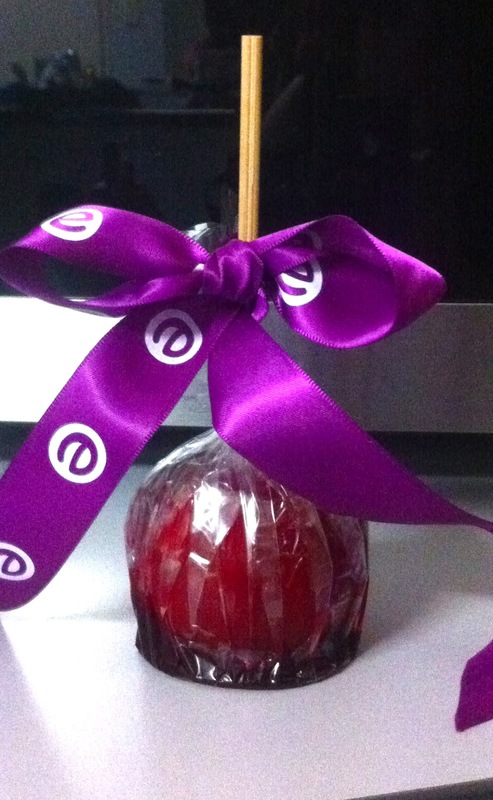 Not only did the package include products from the Trend Edition, they also threw in a candy apple. Is that not the coolest thing ever? Oh, I sure hope it wasn't poisonous! The nail file is the perfect size to fix nail breakage during the day and has become a staple in my handbag. Whilst I don't think I'm a fan of the nail art stickers (not sure whether I want and apple or Snow White on my nails), I do think they'll definitely appeal to some people. I plan on including them in an upcoming giveaway but have managed to put them somewhere very safe. Oops. If I find them you'll definitely be seeing them soon! I really, really like these Special Effect Toppers. There is a fair amount of glitter in each, meaning that excessive coats aren't required for a fantastic look. The polishes will feature in their own post very soon. Stay tuned! 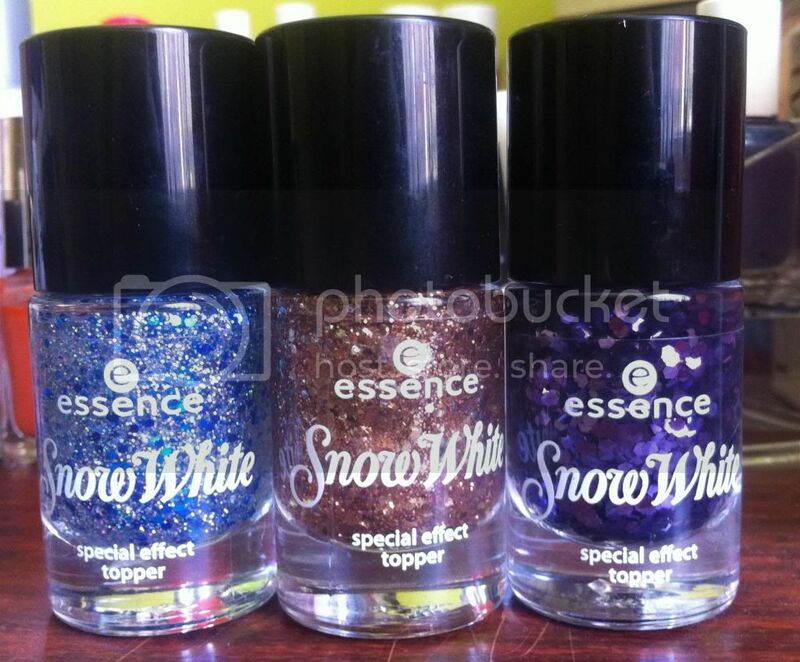 essence “snow white” will be available exclusively in Target Stores December 2012. So, everyone, that's one of the newest collections hitting our shelves from Essence. What do you think of it? 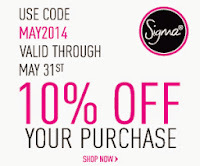 Is there any product that you're looking forward to trying? How exciting! I love Essence but I never seem to find the new editions anywhere. I've been looking around for the twilight edition since it was released..
Hi there. It can be difficult to find the new editions, can't it? Target have more in the way of new collections than Priceline. I wonder if they keep them elsewhere in your Target store? Me too, Mishelle. I know I already have some of the Trend Edition, but I really want to get Snow White and the dwarf polishes. Eeeek!